Ulver once again stretches their creative fingers, with the genius of Garm leading the way. This one is more traditional (if Ulver's work can ever be called as such) in the manners and not as exploratory into the dark electronic themes as Lykantropen Themes was. It's somewhat similar to Perdition City, although I certainly wouldn't equate the two. There are essentially no vocals here, which is somewhat of a downer as Garm's vocal work has always been nothing but spectacular in terms of his patterns, dynamics, and quality. 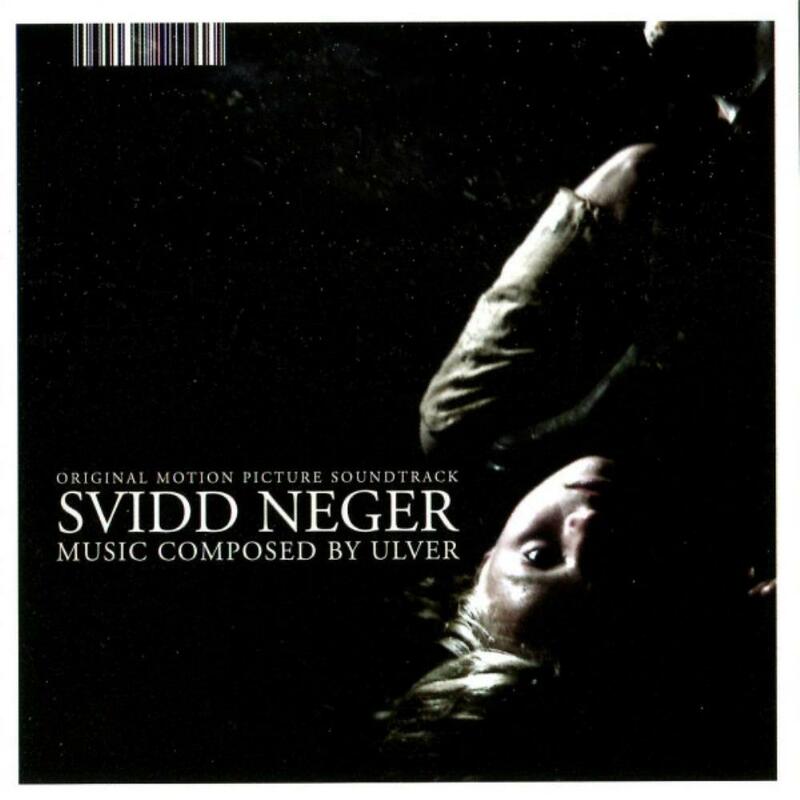 The album is a soundtrack for the Norwegian film of the same name. Influences are broad and varied to fit the electronic landscape. Free Jazz, spatial music, etc. can all be found here. I won't lie to you when I say this is one of their weaker releases post Black-metal era. However, I still find it quite intriguing, but a bit constricted given the context of fitting the film. Ulver would soon follow this with their my favorite and arguably their best alongside Perdition City, with the love/hate Blood Inside.